Thank You to all of the event organizers, sponsors, speakers, and attendees that made this event a great success! 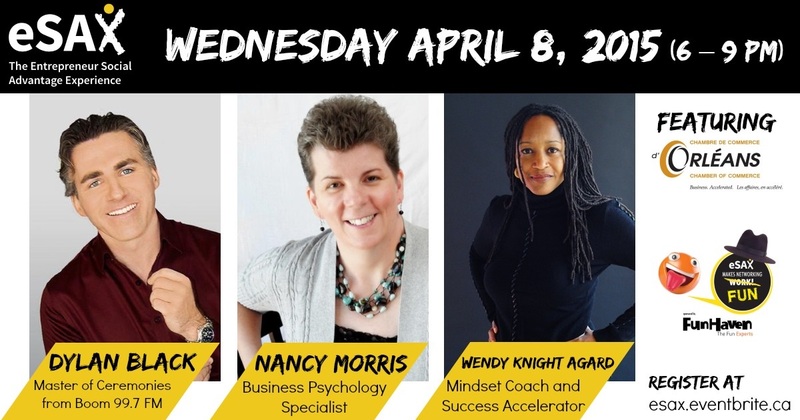 We had over 185 Ottawa Networkers in attendance, and can only imagine how many great connections were made. Do you have any photos, blogs, or videos about your time at this event that you would like to share? 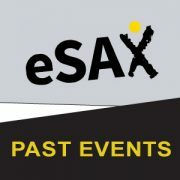 Email them (or send links to them) to info@esax.ca and we will link to you!